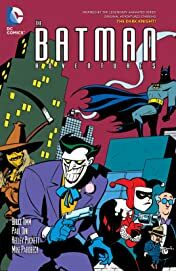 Mirroring the iconic style of the four-time Emmy Award-winning Batman: The Animated Series, experience the comic that proved as groundbreaking as its television counterpart, in all-ages stories that feature the Dark Knight’s fiercest adversaries, greatest allies and all-new threats to Gotham City! 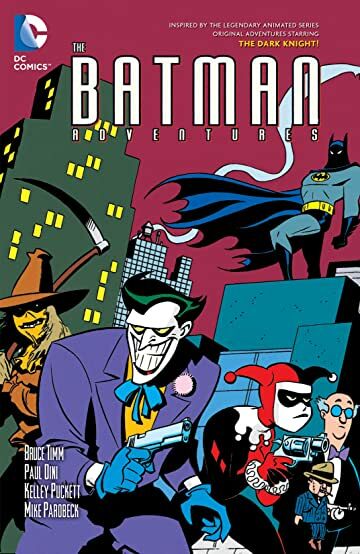 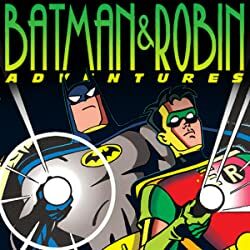 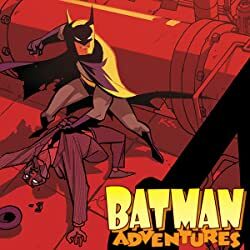 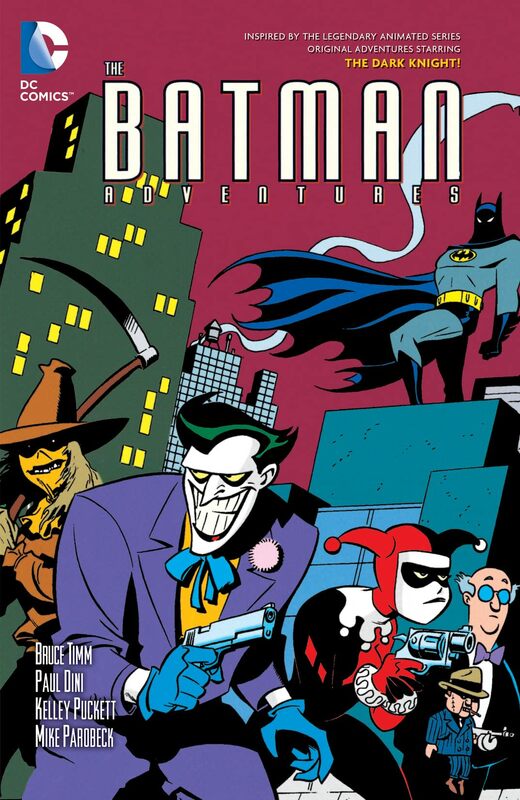 THE BATMAN ADVENTURES VOL. 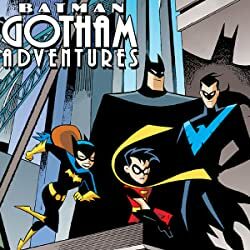 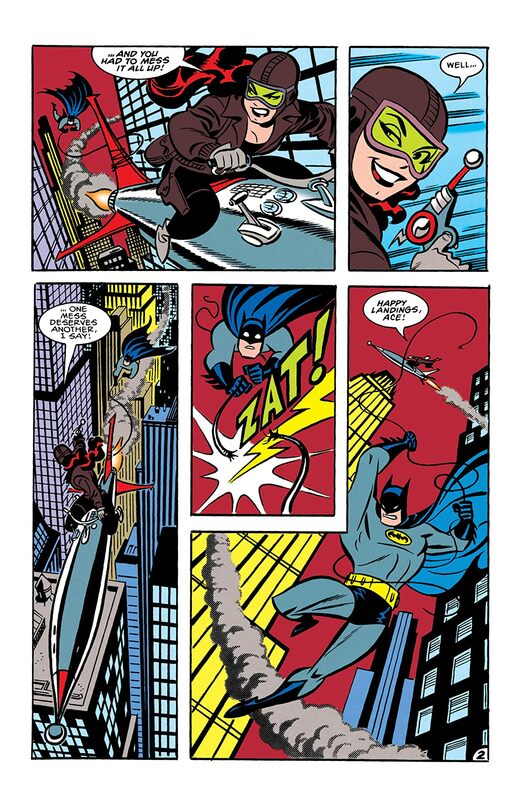 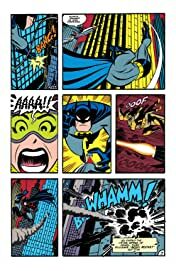 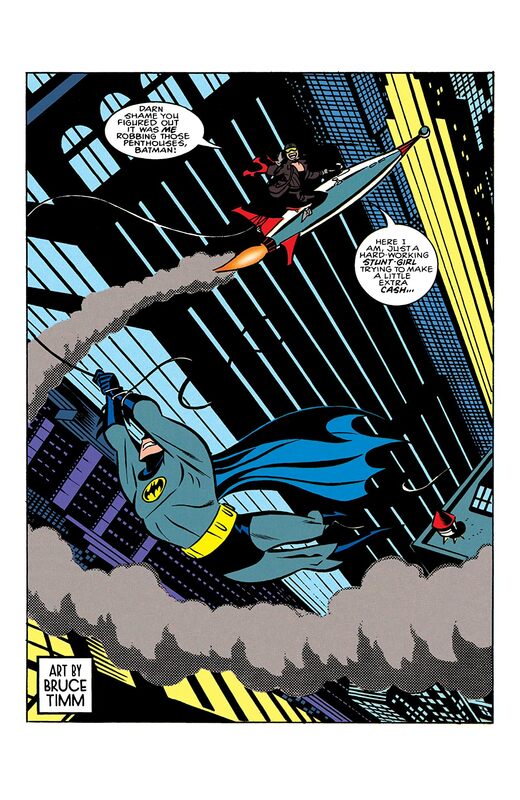 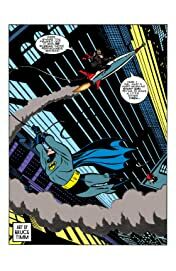 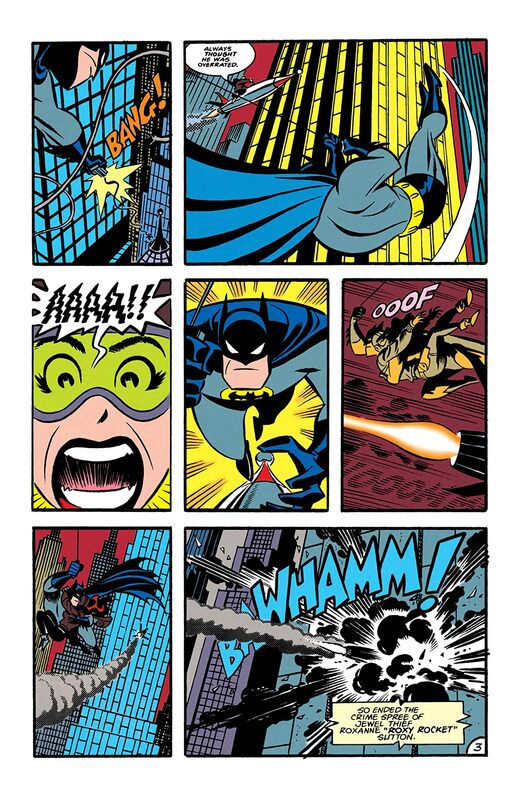 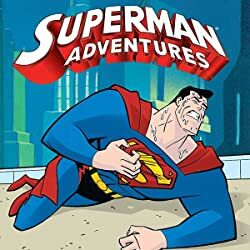 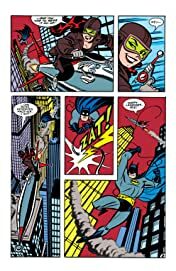 3 collects issues #21-27 and THE BATMAN ADVENTURES ANNUAL #1, featuring stories by writers PAUL DINI (BATMAN: ARKHAM CITY, ZATANNA) and KELLY PUCKETT (BATMAN: NO MAN’S LAND, BATGIRL) and artists BRUCE TIMM (BATMAN ADVENTUES: MAD LOVE) and RICK BURCHETT (SUPERMAN ADVENTURES).